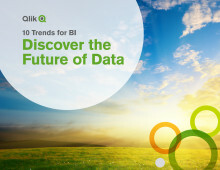 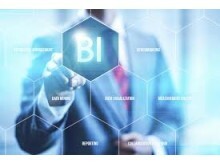 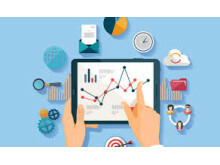 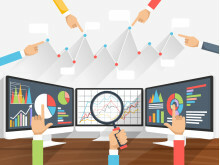 10 BI trends that will drive data literacy, the BI trends currently in motion all point to an increasingly data literate world, in this e-book you'll find the 10 trends we think are next for BI. 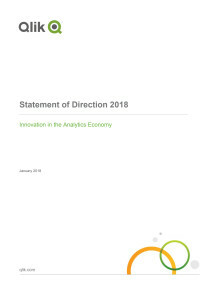 The new 2018 Qlik Statement of Direction is now available on our website. 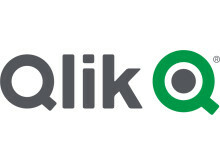 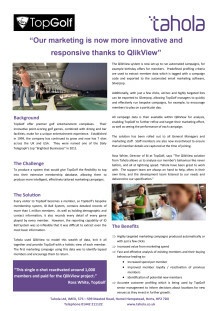 The Qlik Statement of Direction provides a comprehensive overview of our company, products, and vision for the future. 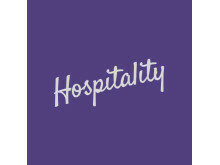 The Coffee Shop Innovation is the UK's leading event for professionals working across the café, coffee shop, and catering industries. 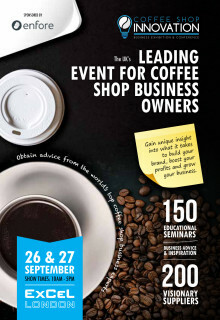 Packed with seminars, industry leaders, interactive workshops, and an unparalleled conference schedule, the event will draw over 3,000 decision makers from the coffee industry to ExCeL London on 26th & 27th of September 2017. 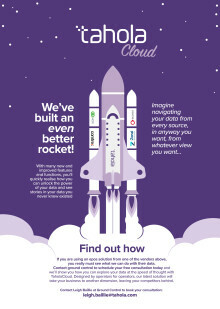 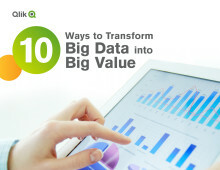 What is BIG DATA and what can it do for you? 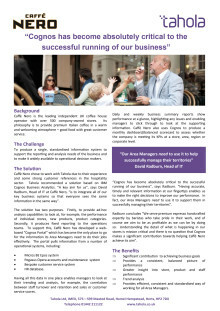 Cafe Nero "Cognos has become absolutely critical to the successful running of our business"
Caffe Nero is the leading independent UK coffee house operator with over 500 company-owned stores. 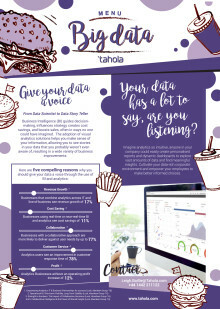 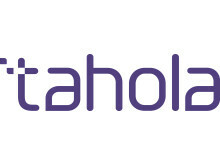 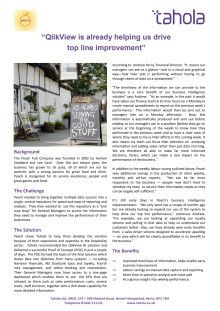 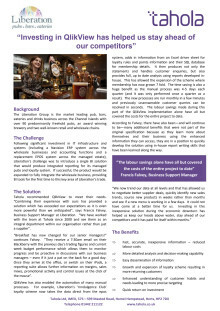 The Challenge was to produce a single, standardised information system to support the reporting and analysis needs of the business , making it widely available to operational decision makers, Tahola were selected due to our experience and strong customer references within the industry.